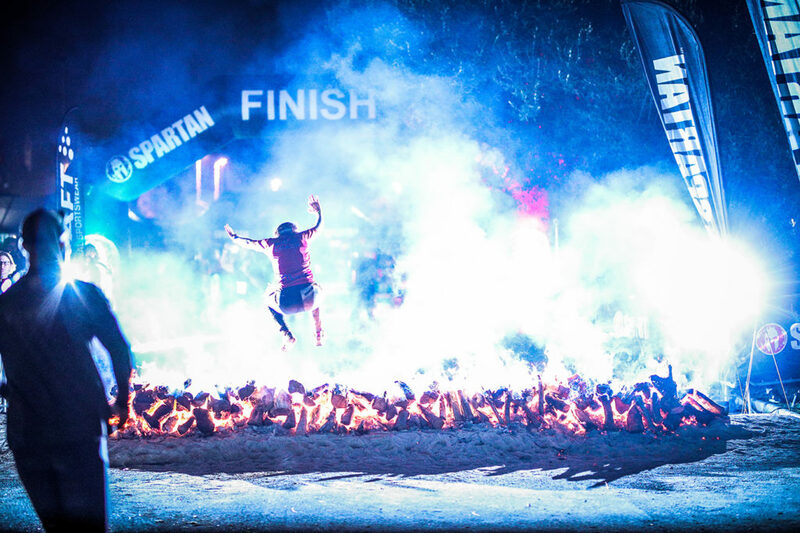 FEELING SPARTAN AND WANT TO RACE MORE THAN ONCE IN A SEASON? You’ve come to the right place. These passes are for Spartans that really want to push it. Don’t miss out! Our special 2019 launch price for the first 100 Trifecta Passes available! There are two options for buying multiple race passes: UK Trifecta and Season Pass. Become a member of the Spartan TRIFECTA Tribe by finishing one of each Spartan distance: Sprint, Super and Beast in 2019. The UK Trifecta Pass bags you a place at one Sprint, one Super and one Beast. You can complete the races in any order, but they must all be completed in one year to complete your coveted three-wedge Trifecta medal. Clear your schedule. We have multiple race weekends, and you’re invited to them all. Sprint, Super, Beast. Repeat. Test your mettle in the best imaginable way. You’ll race twice some weekends, but you’ll take it in your stride. Spartan Up and get your Trifecta on now to grab a place at one Sprint, one Super and one Beast in the 2018 UK race season.